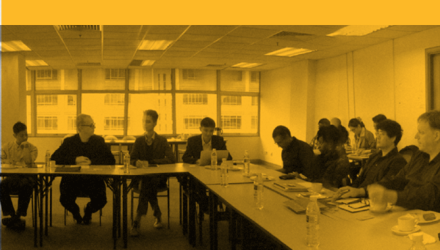 Taipei, Thursday, December 11, 2014 – Malaysia’s CUTOUT Magazine was picked by international jury members to win Best of Golden Pin Design Award in 2014. Just 21 of 416 nominees from across the huaren (Chinese-speaking) world took home the prestigious trophy in a stunning award ceremony at Taipei’s Songshan Cultural and Creative Park tonight. Judged by Tommy Li, brand designer and consultant from Hong Kong, who is renowned for his “black humour” and “audacious” visual designs, said this of CUTOUT: “Although the Malaysian design industry is still in its infancy, this magazine already possesses an international style and contributes greatly to the local design industry as a leader in the field.” Li is a multiple award winner himself, having been a recipient of over 580 design awards to date. 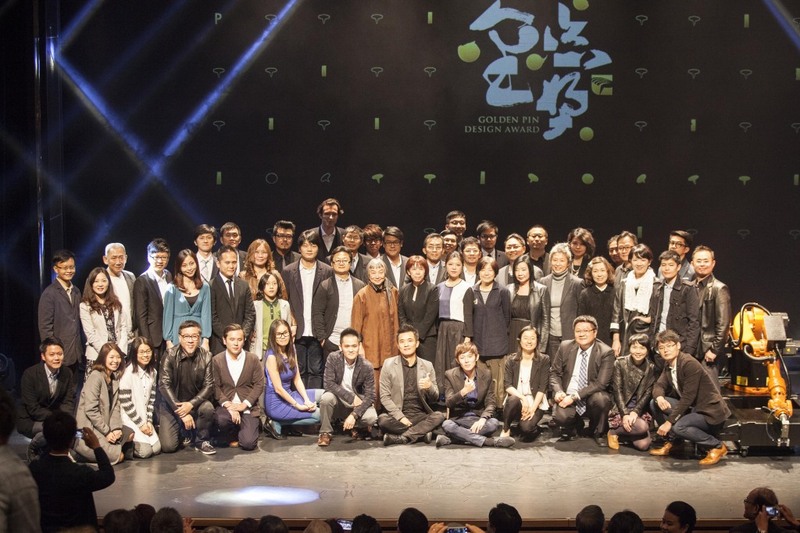 The Golden Pin Design Award celebrated its 33rd year by opening up the Award to international submissions for the first time, which came to a total of 1,901 entries. The significance of this Award can be felt and seen expressed through diverse range of works by design studios and agencies from the world over particularly from China, Taiwan, Hong Kong, Macau, Singapore and Malaysia.